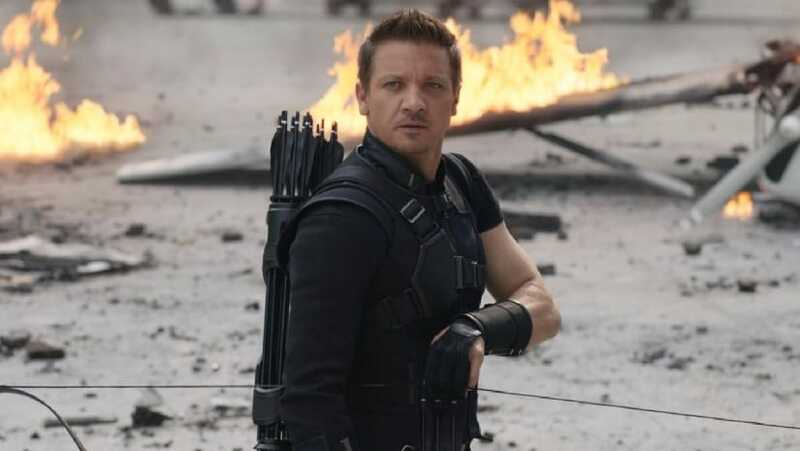 Jeremy Renner will reprise his role as the Hawkeye from the Marvel Cinematic Universe (MCU) in a spinoff for Disney's upcoming streaming service. The adventure series will centre around Clint Burton aka Hawkeye, who will pass the torch to his protege Kate Bishop, writes Variety. However, the news has not been confirmed by Marvel, Disney or Renner's representatives. Renner's character first appeared in Thor and he has since been a part of Avengers, Avengers: Age of Ultron and Captain America: Civil War. He will be seen next in Avengers: Endgame, one of the most highly-anticipated films of 2019. Hawkeye is not the first Marvel character to get a standalone project. Scarlett Johansson's Black Widow will soon have her own standalone film, to be directed by Cate Shortland. 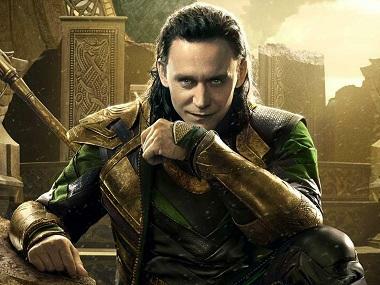 Marvel is also developing limited TV series for Disney+ for Falcon and Winter Soldier as well as Loki and Scarlet Witch. These new standalone shows will include six to eight episodes, but Marvel and Disney are planning to invest heavily with big budgets to rival those of other major studio productions. The Wrap reports that Marvel Studios and Kevin Feige will produce the shows. 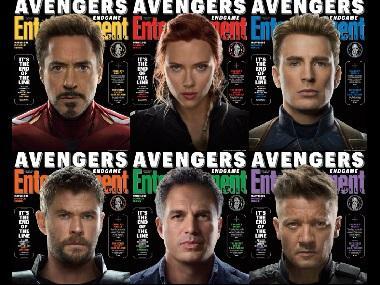 The Wrap further writes that Disney+ will be unveiled on 11 April at an investor meet at the company's studio in California.